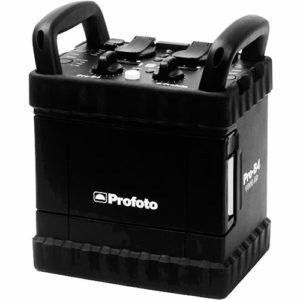 There is an alternative to a bringing a battery-powered flash to your on-location shoot: bring a mains-powered flash and connect it to our portable power supply the BatPac. The BatPac can also be used to charge other devices, such as chargers, laptops, phones, tablets, wind machines and refrigerator boxes. 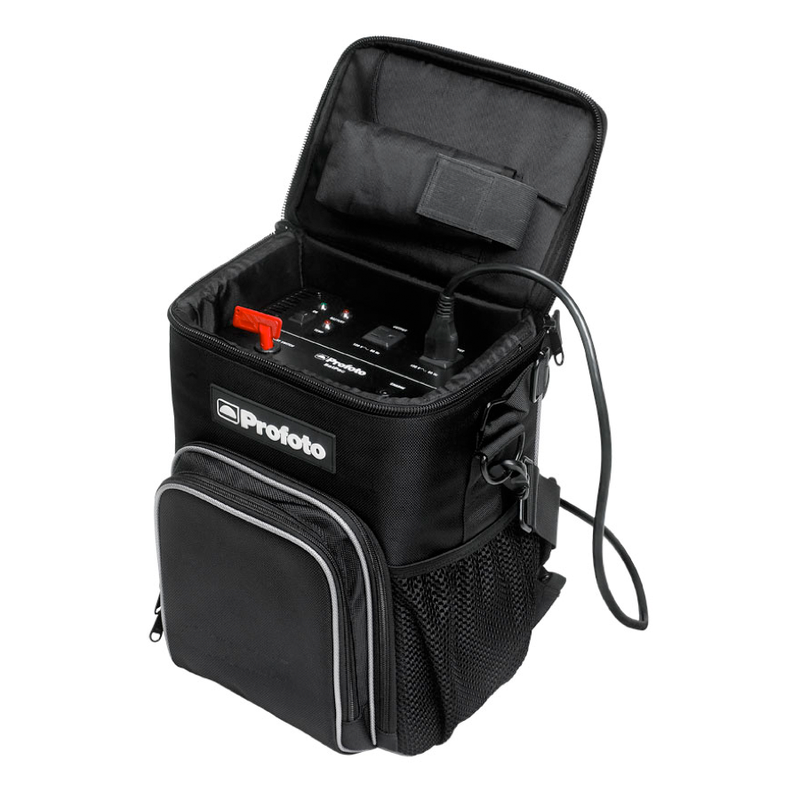 High power (one BatPac can power up to four D1 monolights). 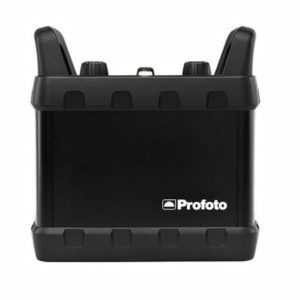 High capacity (can power up 300 flashes with 1,000 Ws, 600 flashes with 500 Ws and 1,200 flashes with 250 Ws.